The Fujifilm X20 and the Fujifilm X100 are both stylish digital cameras that will let you capture high resolution images. Both models have a similar retro design and have similar features, so which one is better? We have made a list of the main features of both the Fujifilm X20 and the Fujifilm X100 to see which camera we think is the better model. The Fujifilm X20 has 12 megapixel CMOS image sensors that will let you capture a high resolution image even in low light situations. The Fujifilm X100 is equipped with 12.3 megapixel APS-C CMOS image sensors and will also work well in low light situations, even without the flash. The Fujifilm X20 has a 2 times optical zoom, so is not designed for long distance photography. 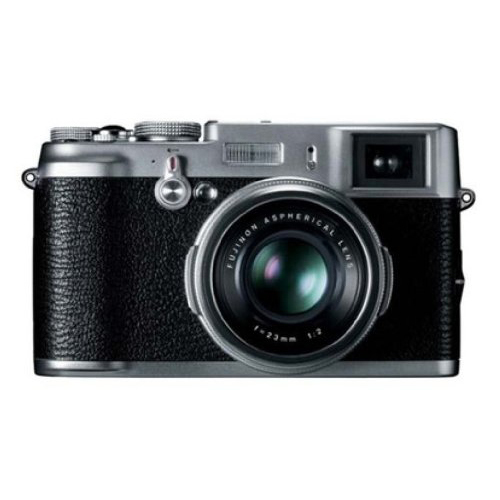 The Fujifilm X100 is also not designed for long distance photography but has a better 5 times optical zoom. Both cameras are a handy, compact size, designed to be portable enough for carrying around all day and for taking with you on vacations and outings. The Fujifilm X20 measures 2.24 by 2.76 by 4.61 inches compared to the Fujifilm X100 which measures 2.12 by 2.93 by 4.98 inches. The two cameras are not as light as some models of compact cameras due to their sturdy exterior but are still lightweight enough for daily use. The Fujifilm X20 weighs 0.78 lbs and the Fujifilm X100 weighs a little more at 0.98 lbs. Both models are designed in a retro style to look like traditional film cameras and both models can film videos in HD, with the Fujifilm X20 being able to shoot in 1080p compared to the Fujifilm X100 that can only shoot in 720p. Both models have optical viewfinders, with the Fujifilm X100 having a hybrid viewfinder that can show shooting frame and electronic data. The Fujifilm X20 has a continuous shooting speed of up to 12 frames per second compared to the Fujifilm X100 that can shoot at up to 5 frames per second. The Fujifilm X100 has a higher sensitivity rating of between ISO 200 and 6,400 compared to the Fujifilm X20 which is between ISO 100 and 3,200. Both cameras are easy to use and are designed for both beginners and photographers who want more of a traditional feel in a compact camera. The Fujifilm X20 features image stabilization technology that will help you capture sharper images. Both models have a fixed 2.8 inch LCD monitor screen so you can easily view your images. The two cameras both feature automatic and manual settings, giving you more creative control over your photography when you want it. We have looked at the key features of both the Fujifilm X20 and the Fujifilm X100 and we think the better camera is the Fujifilm X20. 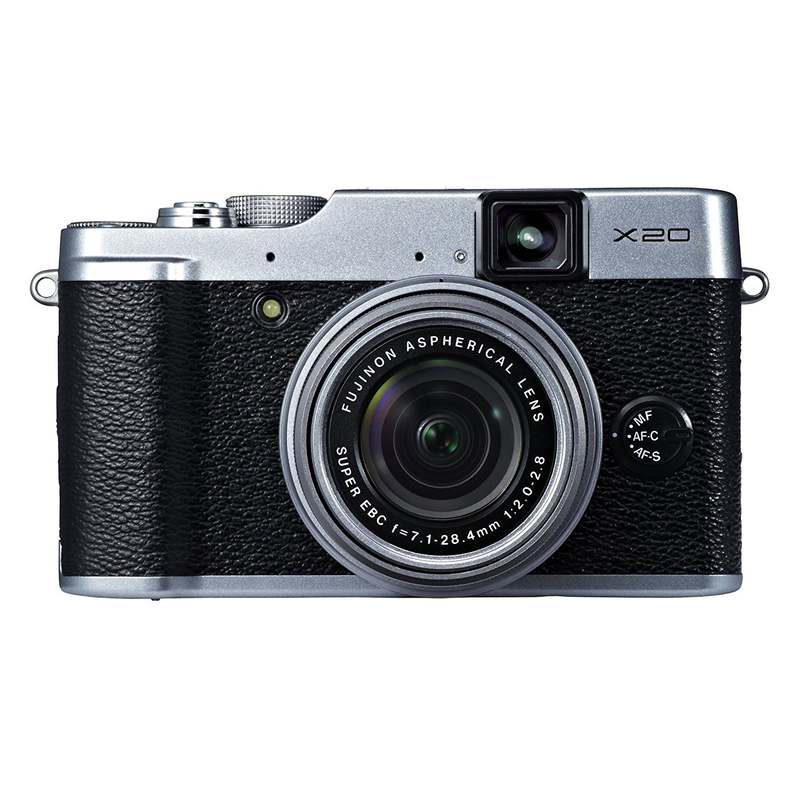 It is a lighter camera but still has the durability and build quality of the X100 but without the higher price tag. The Fujifilm X20 also has a faster autofocus and a quicker response when capturing moments of action.